Rob Mayzes from www.homestudiocenter.com made a tutorial for us on how to mix vocals for our May 2016 goody bag. 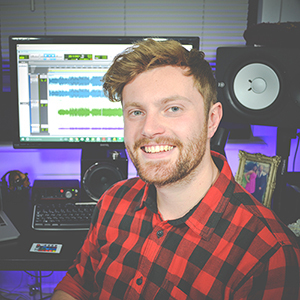 Rob started Home Studio Centre to help home recordists like you record and mix great audio. He loves to talk about the importance of mic placement and recording technique. He loves to talk about developing your ears and finding your own style. He loves to talk about techniques specific to homes and small studios and he also loves to teach in a way that encourages you to take action in your studio.